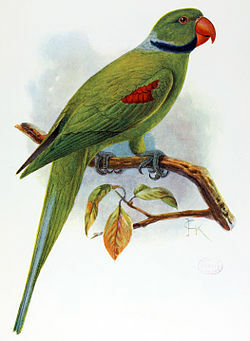 ^ Psittacula wardi. IUCN Red List of Threatened Species 2006. International Union for Conservation of Nature. 2004.